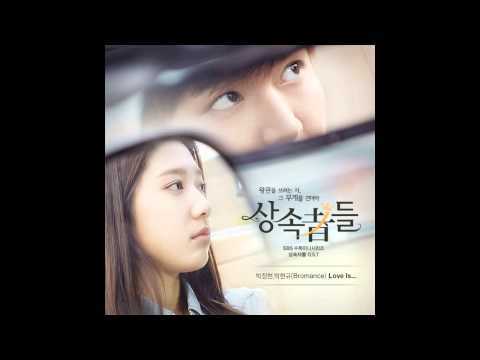 (왕관을 쓰려는자, 그무게를 견뎌라-상속자들)is a October 9 - December 12, 2013 TV series directed by Kang Shin-Hyo(SBS Episodes 20) South Korea. "The Heirs" depicts the friendships, rivalries and love lives of young, rich heirs led by Kim Tan ( Lee Min-Ho ) and a girl named Cha Eun-Sang ( Park Shin-Hye ). Unlike the others, Cha Eun-Sang is considered ordinary and comes from a poor background. 18-year-old Cha Eun-Sang lives with her mother who is mute. Her mother works as a housekeeper and Eun-Sang also works part-time jobs to help out. 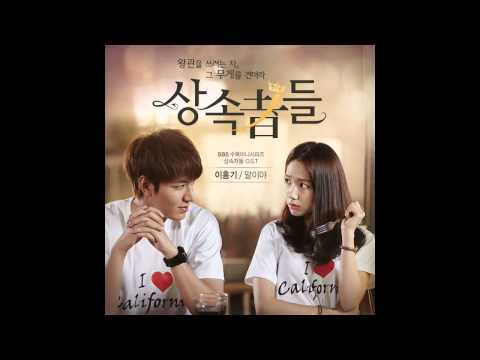 One day, Eun-Sang's older sister ( Yoon Jin-Seo ) calls from the U.S. and informs them that she will marry. Eun-Sang's mother then asks Eun-Sang to send her older sister some money from her savings account. Eun-Sang isn't happy with her situation and decides to go to the U.S. herself to see if she can start a better life with her sister. Meanwhile, Kim Tan is not your typical high school student, but a handsome and wealthy Korean heir to a large conglomeration. He is sitting out on the patio of the beach front restaurant, watching everything unfold between Eun-Sang and her sister. Kim Tan's American friend then sees a ziplock bag with a powdery substance fall out of Eun-Sang's suitcase and runs over to scoop it up. Kim Tan knows immediately that the ziplock bag doesn't contain drugs, but rather powder grain to make traditional Korean drinks. Soon, Eun-Sang runs off after Kim Tan's friend and Kim Tan goes to help Eun-Sang. When the dust is settled, Eun-Sang walks out of a police station and her passport is temporarily confiscated. With nowhere to go for Eun-Sang, Kim Tan offers to let her stay at his home. Although they seem to come from different worlds, they quickly develop a rapport for each other. But, when Kim Tan is at school, Eun-Sang meets a girl named Rachel ( Kim Ji-Won ). Rachel informs Eun-Sang that she is Kim Tan's fiance and she demands that Eun-Sang leaves his home immediately. 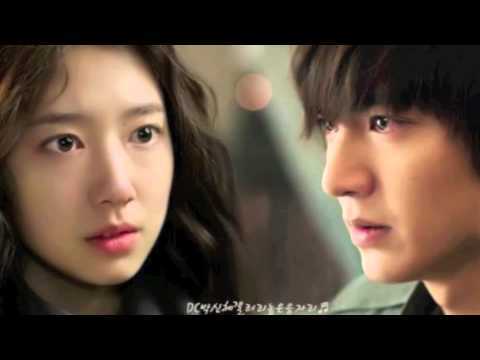 Eventually, Eun-Sang returns to South Korea. Kim Tan now feels nothing but emptiness after Eun-Sang's departure. 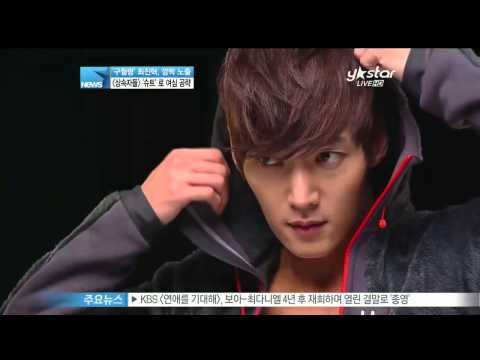 He decides to go back to Korea even though his older stepbrother Won ( Choi Jin-Hyuk ) strongly opposes his return. When Kim Tan gets back to his luxurious mansion like home, he sees someone briefly that resembles Eun-Sang. Kim Tan goes to his mother Ki-Ae ( Kim Sung-Ryoung ) and asks about the unfamiliar, but familiar girl that he briefly saw. His mother tells him that the girl is their housekeeper's daughter and her name is Cha Eun-Sang. She's also staying in their home. // 감자별 2013QR3 티저 22069 views runtime : 0:00:31 프로그램 공식 홈페이지 : http://potatostar.interest.me/tvn/ 국가대표급 가족시트콤 감자별 tvN 9월23일(월) 밤9시15분 첫방송!..